Happy Holidays (both forthcoming and past)! 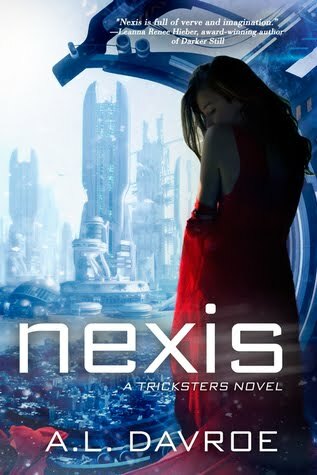 To celebrate, I'm giving away another signed copy of NEXIS plus some goodies to one lucky US/CANADIAN entrant! 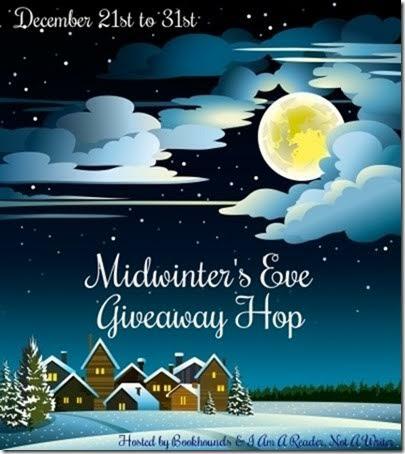 Enter below and don't forget to check out all the other blogs participating in this great Giveaway/Hop!